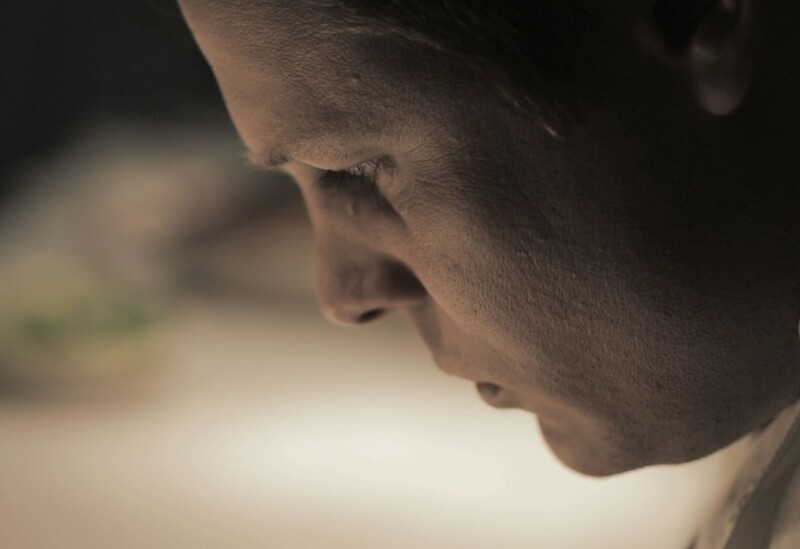 End of Work have teamed up with Jason Loucas again, this time to create a short film about the award-winning restaurant Biota Dining. The restaurant, nestled in the Southern Highlands of New South Wales, is the brainchild of chef/director James Viles. Recently attracting the attention of some serious foodies with a special mention at the Sydney Morning Herald Good Food Guide 2013 awards. With a strong commitment to produce and technique, their food has an intimate affiliation with nature. A constant seasonal harvest of over 40 varietals of seeds, shoots and cresses, imported from as far abroad as France and The Netherlands is housed in their on-site glasshouse. Foraging and propagating form a large part of Biota’s gastronomic journey. The restaurant has recently received it’s 2nd Chef’s Hat and this short film, shot and produced by Jason Loucas, is a tiny glimpse into the kitchen of one of Australia’s finest dining experiences. End of Work were responsible for the film’s playful typographic treatment and end credits. Click here to watch the film or here to book a table at the restaurant.